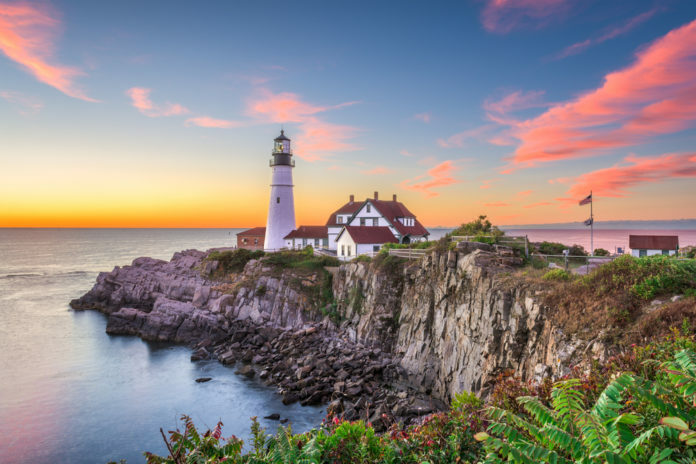 From its borders to the shoreline, senior meal delivery services throughout the entire state of Maine nourish the bodies and feed the souls of thousands of its citizens. 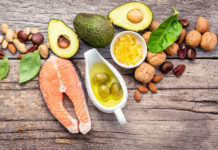 From age-related changes of the body and brain to food scarcity, maintaining an adequate diet can be a barrier for seniors across the nation, Maine included. Whatever the origin, an inadequate access to nutritious foods places an increased risk older for poor physical and mental health outcomes. But with targeted nutrition programs, including Maine prepared meal delivery services, seniors can overcome such hurdles for a longer, healthier life. Meals on Wheels (MOW), service under the umbrella of the Older Americans Act (OAA), is dedicated to end senior hunger and increase the health and independence of the elderly population by providing warm and balanced meals via delivery or congregational settings. To be eligible for the program, a person must be a senior citizen (60 or older), unable to obtain or prepare meals, considered homebound, or a combination of the qualifications. Ultimately, visit their official website to find local programs by city and state near the top of the page. Located in Bangor, MA the Eastern Area Agency of Aging serves Penobscot, Piscataquis, Hancock, and Washington counties. Along with providing Meals on Wheels, food and nutrition programs offered include the Commodities Supplemental Food Program (CSFP), 3D Catering, social dining at numerous Community Café locations in Maine, and the Furry Friends Food Bank. Serving the Greater Portland Area, the Southern Maine Agency on Aging offers Meals on Wheels, Community Cafes, “As You Like It,” and Simply Delivered for ME senior meal options. Jewish Family Services and the Salvation Army Senior Center are additional agencies providing Portland senior meal delivery services to qualifying seniors. Thanks to the Western Maine Older Citizens Council, SeniorsPlus provides Meals on Wheels to local cities such as Auburn and Lewiston. In addition to senior meal delivery, social dining sites are also available for seniors to socialize and meet new friends. Aside from Maine Meals and Wheels and other services in local areas, seniors and their caregivers can take advantage of Silver Cuisine! 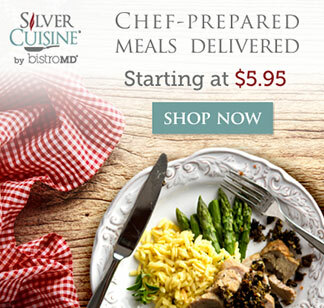 Silver Cuisine is an á la carte, gourmet meal delivery service delivering doctor-designed and chef-prepared meals straight to doorsteps across the nation. And without confined memberships and attached recurring fees, Silver Cuisine makes healthy eating simple, readily accessible, and convenient. 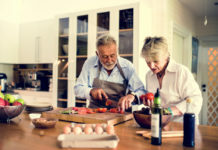 Silver Cuisine is an invaluable option for seniors who may not like to cook, wish to cook, have the time to cook, or imaginably somewhere in between, and takes care of the planning, shopping, cooking, and delivering! 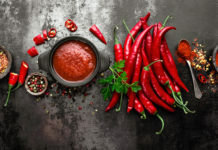 Each meal utilizes the freshest of ingredients to formulate well-balanced entrees and meet the nutritional needs of seniors, while likewise considering a wide-variety of specialty diets such as Heart Healthy, Gluten Free, Low Sodium, and Diabetic options. And with a rotating menu including over 150 alternating, delicious meal options, Silver Cuisine suits all individual preferences and fits any lifestyle.